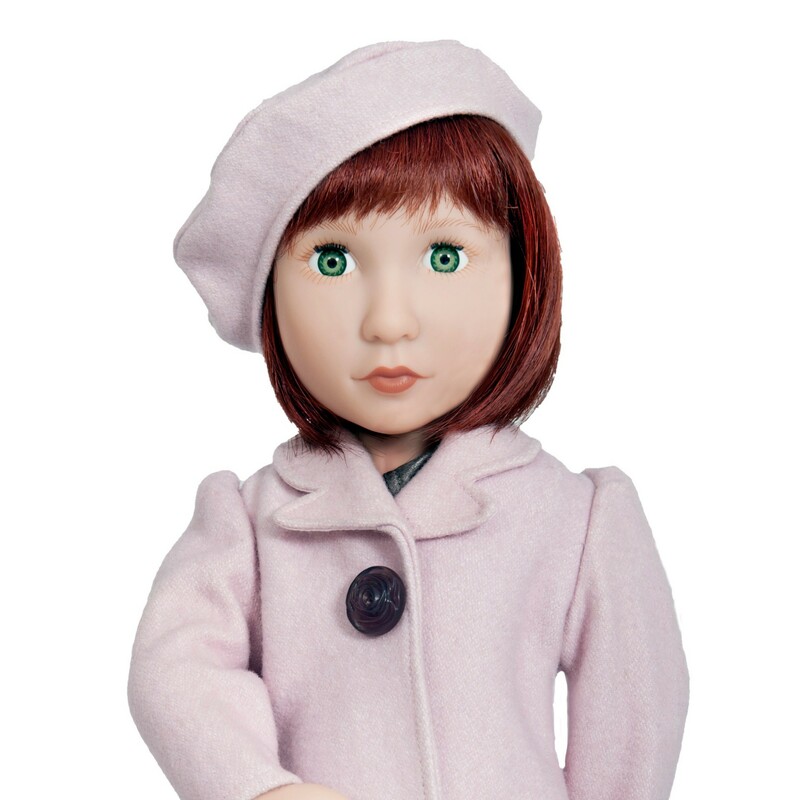 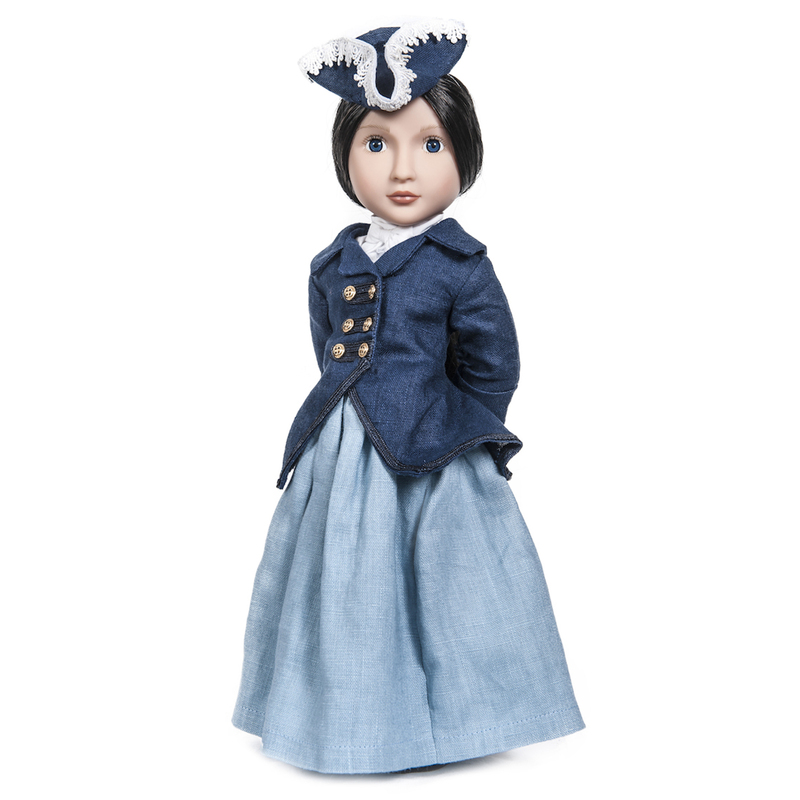 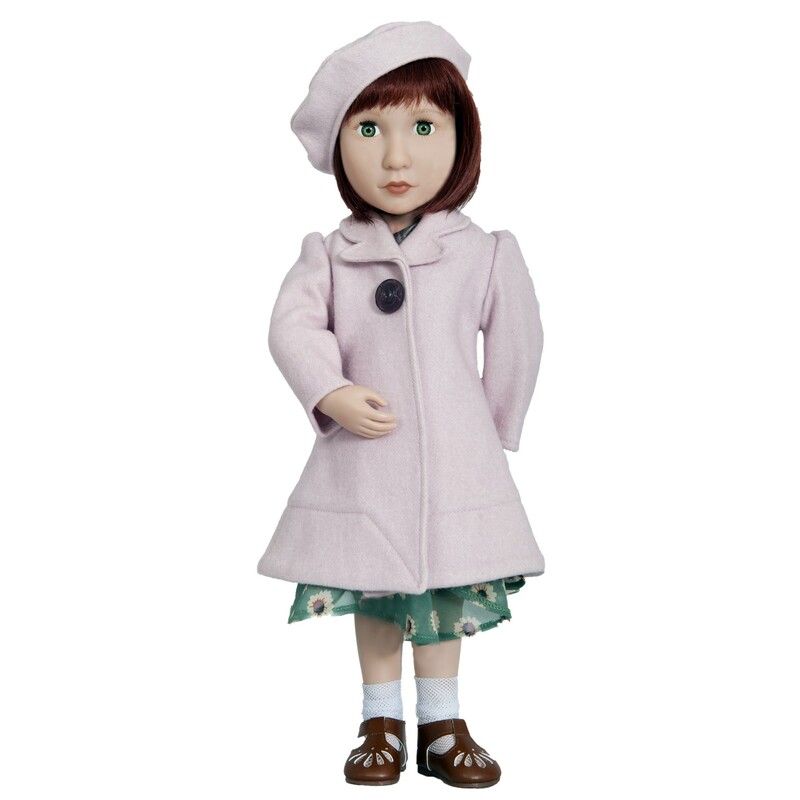 Clementine’s Coat and Beret are made from luxurious wool with beautifully stitched details along the hem and collar. 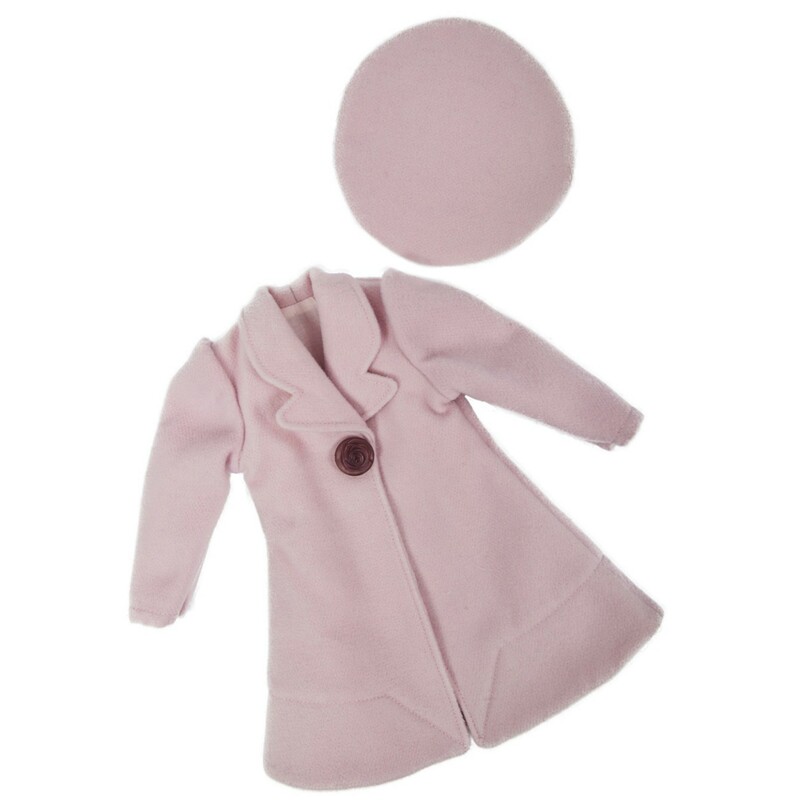 This coat has a beautiful, rose-shaped resin button and is fully lined. 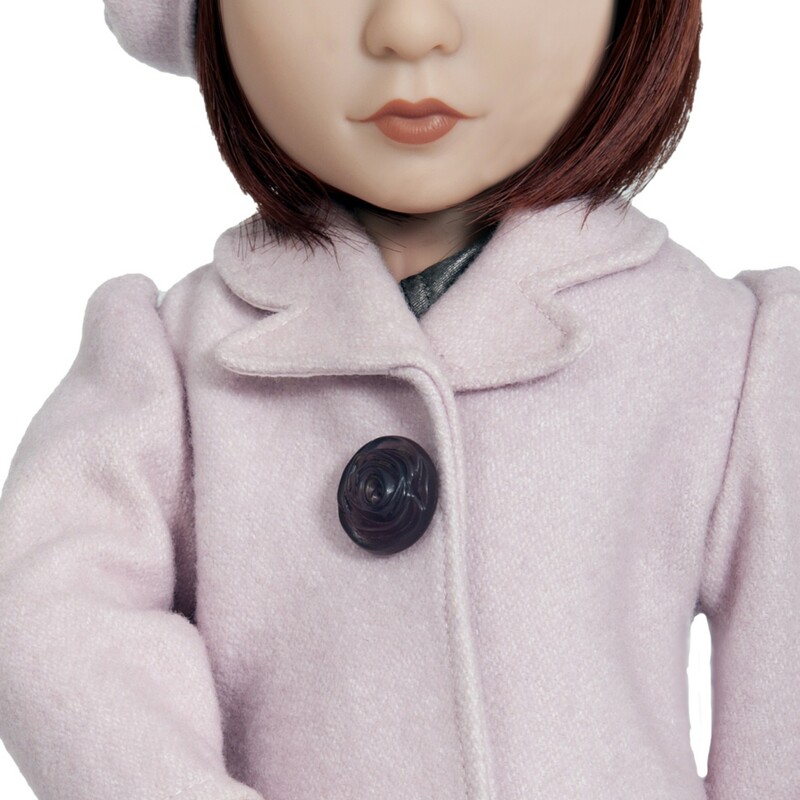 Beret is included. 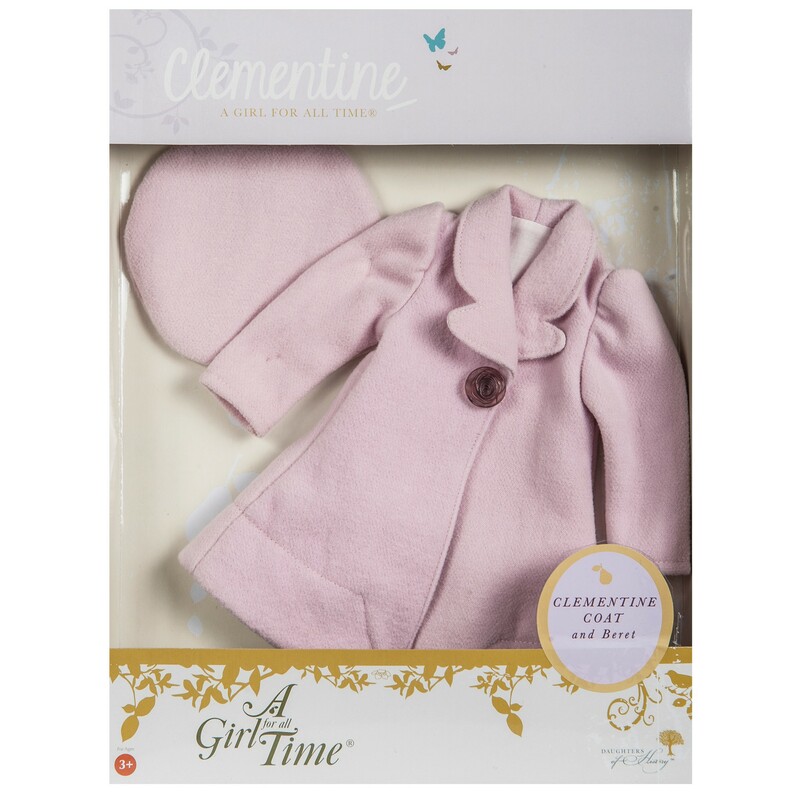 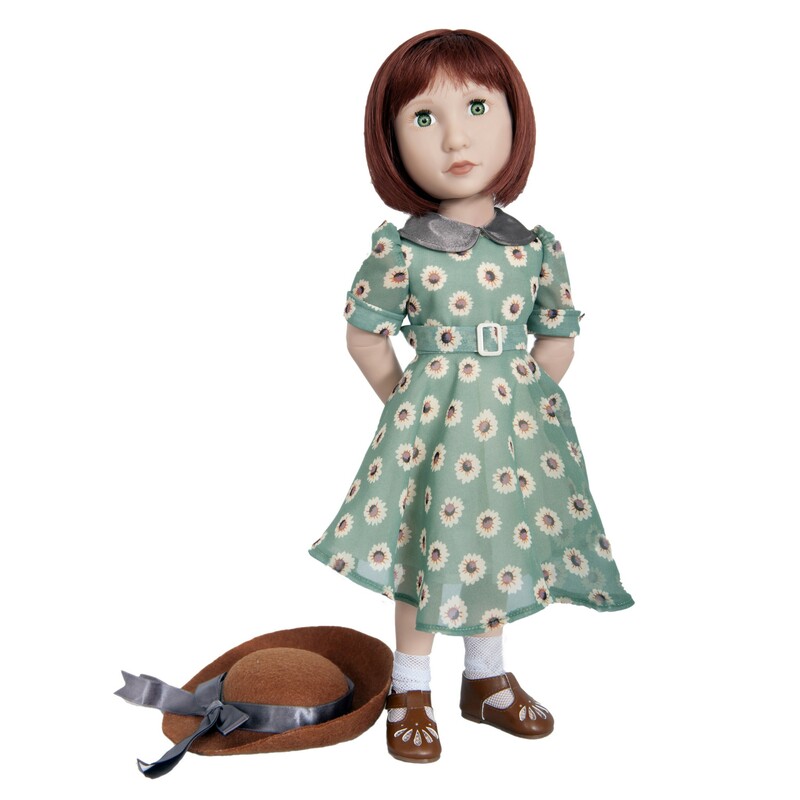 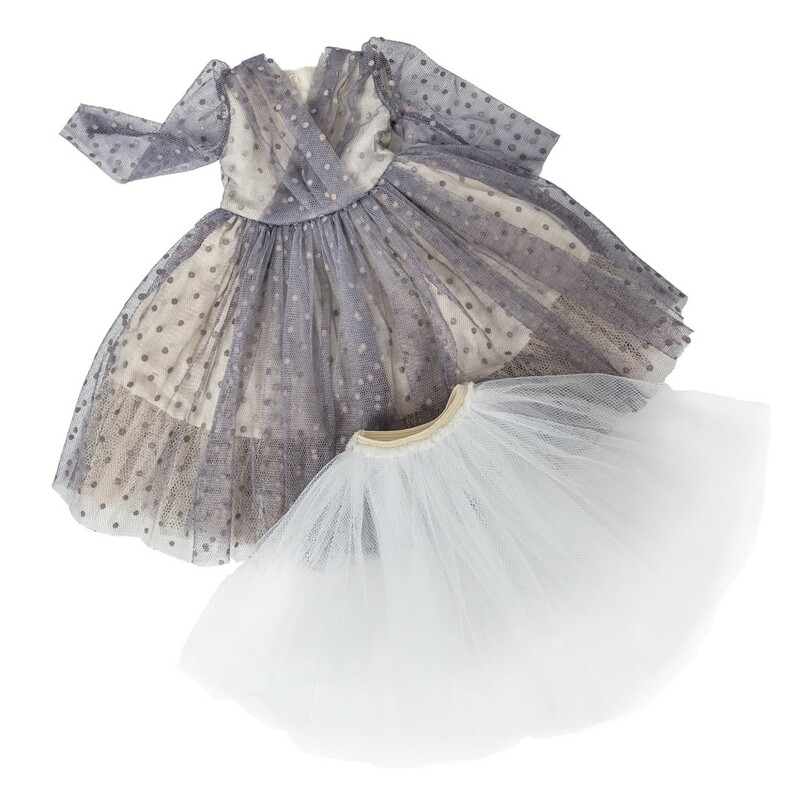 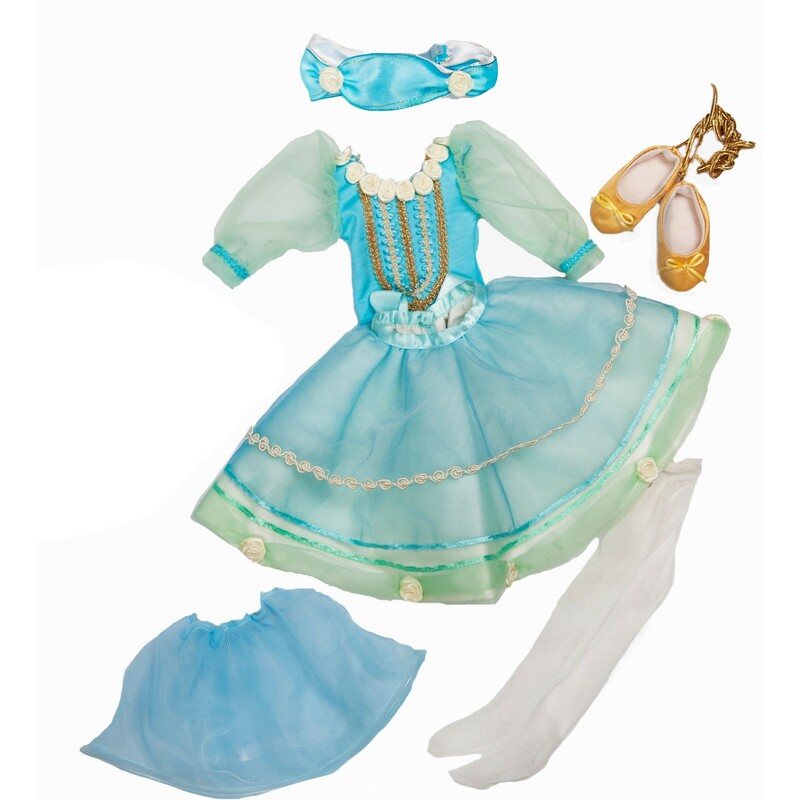 Additional 1940’s outfits and accessories for Clementine can be found in our accessories section.